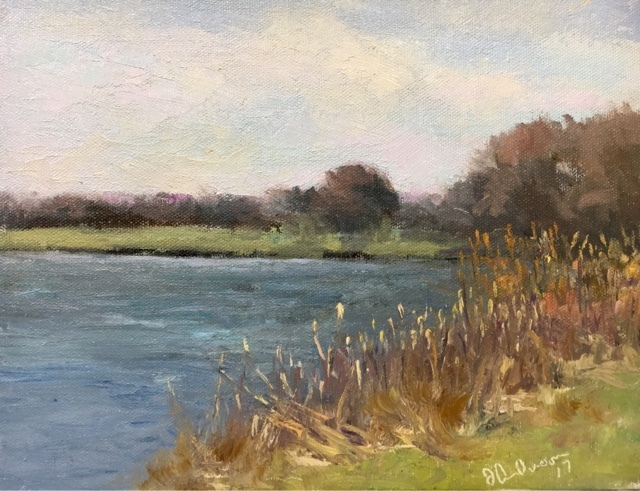 A beautiful spring morning here in Minnesota.The mild spring temperatures made it easy to get out and paint. I stayed fairly close to home. Painting at Lake of the Isles.